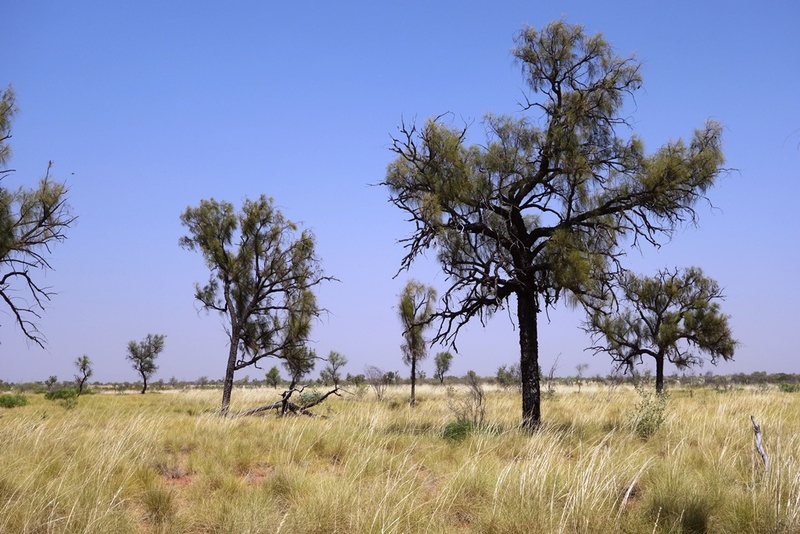 Tall desert species of She-Oak, found in thew SE Kimberley and Pilbara desert regions. 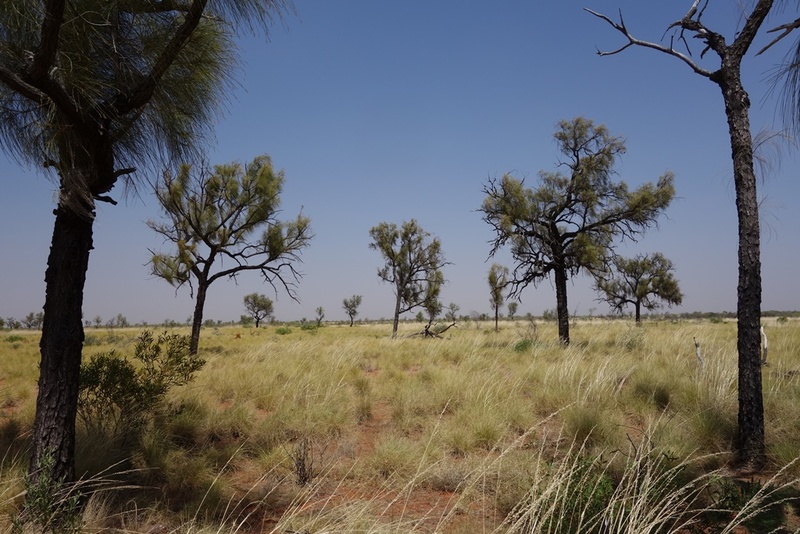 This entry was posted in Allocasuarina and tagged Allocasuarina decaisneana. Bookmark the permalink.